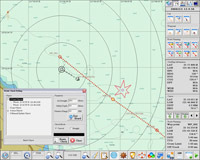 Modern ships are using Electronic Navigation Systems. For this application we designed the WIN-ECDIS Software for an easy using and efficient Navigation. It is equipped with ENC chart function, AIS transceiver communication, route planning, anti-collision detection and sailing alarms. Its user interface is designed for keyboard, mouse or touch using, just depend on your habits or equipment. Additionally you can easy search to find harbors, check warning log file or have 2D and 3D view. 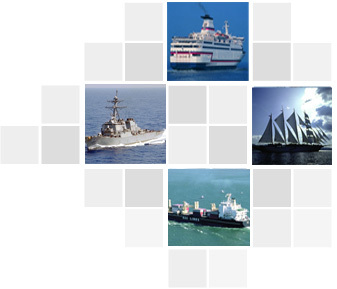 Our solution is well known for applications like Cargo Vessels, Ferries, Luxury Yachts and Recreation boats. The National Oceanic and Atmospheric Administration (NOAA) is a scientific agency within the United States Department of Commerce focused on the conditions of the oceans and the atmosphere. NOAA warns of dangerous weather, charts seas and skies, guides the use and protection of ocean and coastal resources, and conducts research to improve understanding and stewardship of the environment. The principal work undertaken by the IHO is: ·To bring about a close and permanent association between national hydrographic offices. 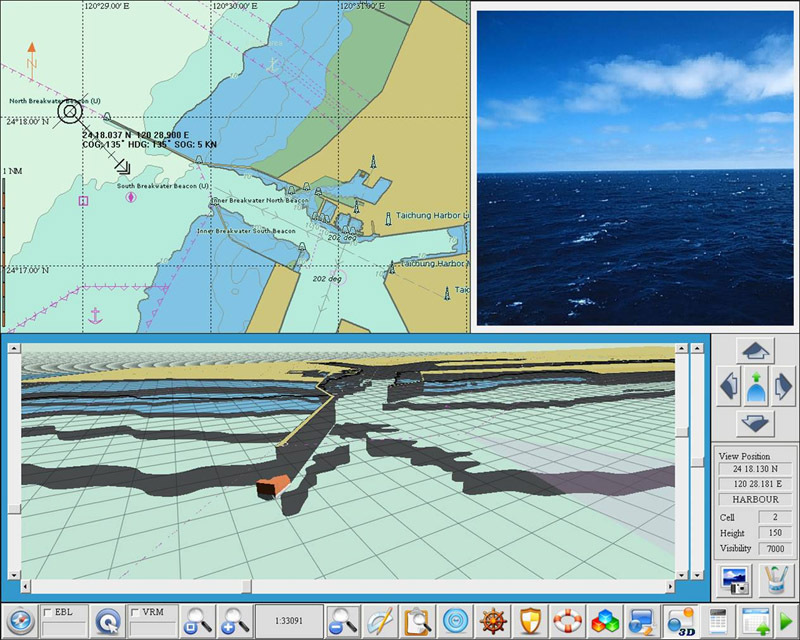 ·To study matters relating to Hydrography and allied sciences and techniques. ·To further the exchange of nautical charts and documents between hydrographic officers of member governments. ·To tender guidance and advice upon request, in particular to countries engaged in setting up or expanding their hydrographic service. 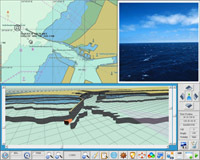 ·To encourage coordination of hydrographic surveys with relevant oceanographic activities. 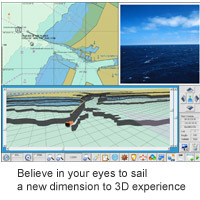 ·To extend and facilitate the application of oceanographic knowledge for the benefit of navigators. ·To cooperate with international organizations and scientific institutions which have related objectives. 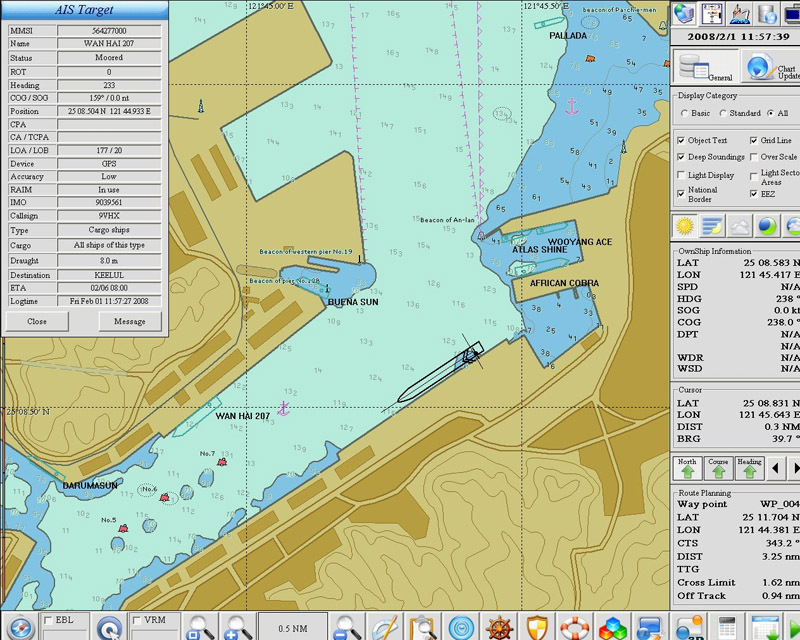 Winmate announces all new Electronic Navigation System- WIN ECDIS, delivering the best software quality, safety and the most complete functionality for Electronic Charting System meeting IEC61174 requirements. 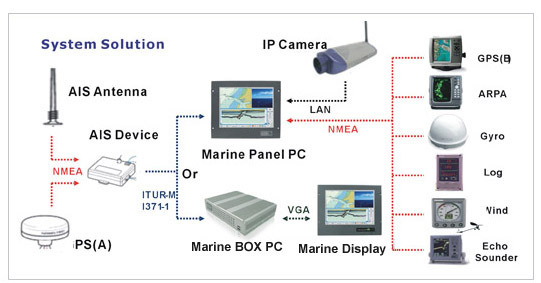 WIN-ECDIS system supports S-57 ENC Chart Function, NMEA0183 format equipment signal, AIS transceiver communication, route planning, anti-collision detect, and also warning alarms during sailing. With user-friendly and state of the art User Interface (UI) design making our best solution in Maritime. Here's just a small sample of what's available in WIN-ECDIS. 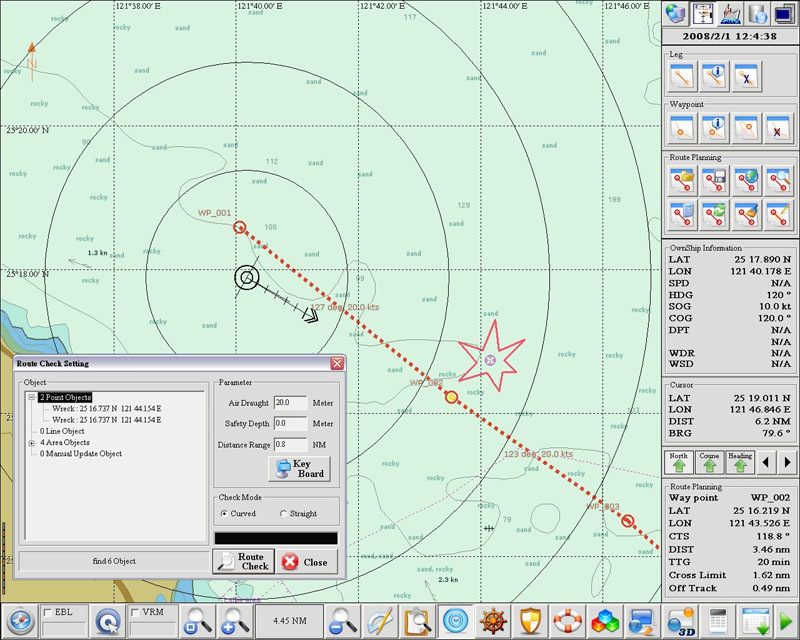 Own ship steaming down the KeeLung harbor with incoming vessel visible and other AIS targets listed in the side panel.